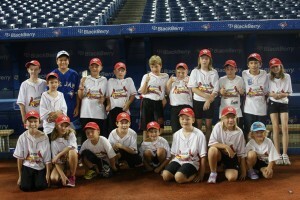 The final registration for baseball will be held at Northumberland Hills P.S. on Thursday April 10 from 6 until 8. Current registrations will guarantee teams in three age divisions; Mini Split (ages 5 and under), Rookie (ages 9-7) and Mosquito (ages 9-11). There are still limited player positions available for these teams. Organizers are still hopeful enough players will register for the 5-pitch team (ages 7 and under) but currently this age division needs a quite a few more players to form a team. The spring training workouts will also begin that night for all interested players. Nothing too serious just some fun baseball drills to get the kids ready for the upcoming season. Is there a birth year cut off for either 5 pitch or rookie ball?